Qwriting, a WordPress installation that serves the Queens College community, has over 19,000 users and hosts thousands of sites, including course blogs, student portfolios, and organizational pages. Qwriting 2.0 is a multiyear initiative to build on the Qwriting platform and the communities that rely on it. Over the past year, the Qwriting 2.0 initiative has included programs to support digital writing pedagogy, technical improvements to the Qwriting platform, increased support for teachers making use of Qwriting in their work, and increased support for student blogging initiatives such as QC Voices. In spring of 2017, the Qwriting 2.0 team began a workshop series in digital writing pedagogy for instructors at Queens. This series, designed to show teachers in a variety of disciplines how best to deploy Qwriting and WordPress in their classrooms, engaged topics such as QWriting for Digital Assignments and Assessment and Strategies for Online Discussion, Annotation, and Collaborative Work. These sessions provide instructors with both the technical skills needed to use WordPress effectively and the space to consider how digital writing pedagogy can augment their own teaching practices. 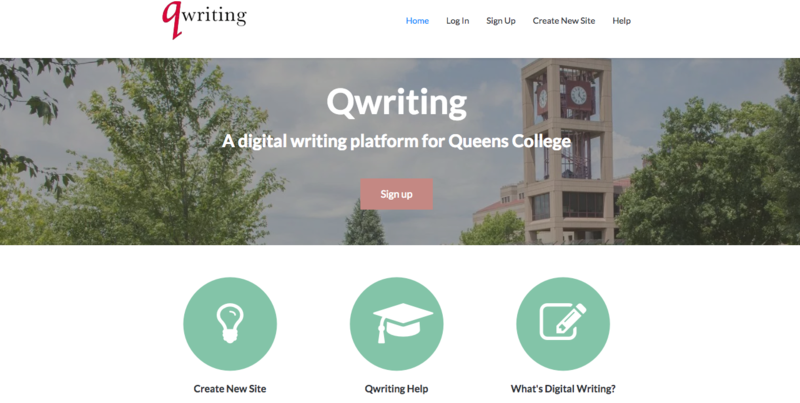 To provide the Queens College community with a high-impact example of digital writing in practice, Qwriting 2.0 provides support for QC Voices, a flagship site that features student thought on issues such as queerness, social justice, equal representation in literature, and life in New York City. QC Voices highlights not only the diversity in perspective of Queens College students, but also their technical proficiency in both writing and modern digital rhetoric. 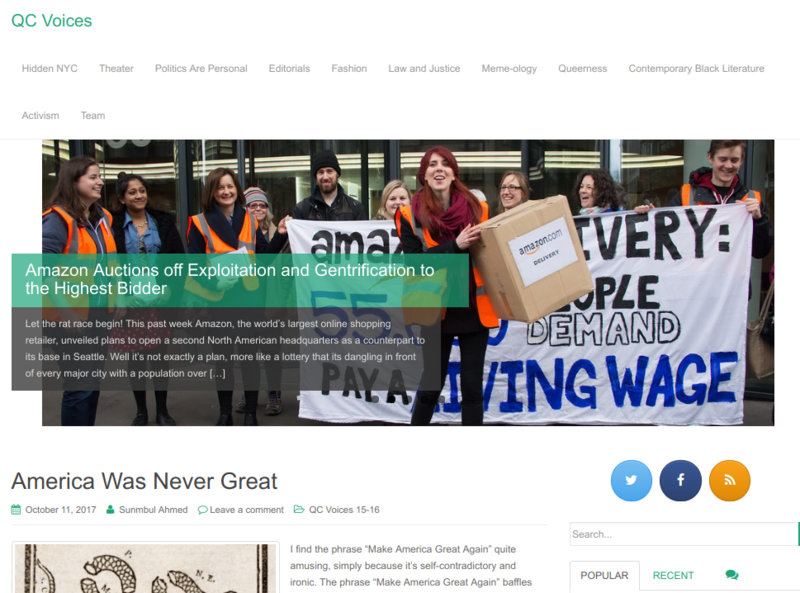 The Qwriting 2.0 team maintains the site and guides and promotes the work of student bloggers as they create work that is routinely read by hundreds or thousands of visitors, both within and outside the Queens College community. A critical part of the Qwriting 2.0 initiative is the ongoing evaluation and improvement of the Qwriting platform, including considerations of usability, aesthetics, and performance. 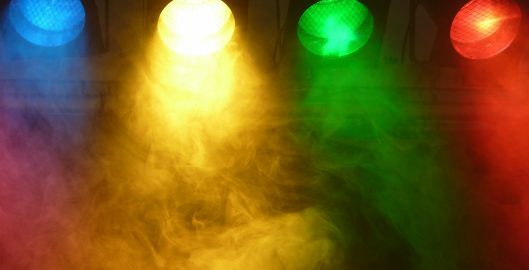 In the last year, the Qwriting 2.0 team has made technical improvements to increase the speed of the platform, redesigned the site’s home page and documentation, and rethought the signup and site creation process to better serve common use cases. The team also actively encourages adoption of the platform through consultations, class visits, and office hours.